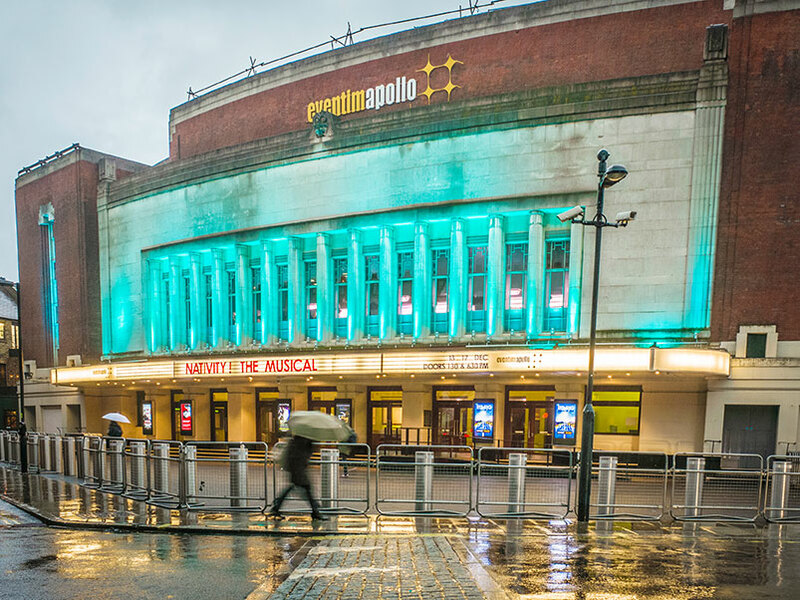 Eventim Apollo – This famous venue is one of London’s key locations for entertainment. Established in 1932 and designed in the Art Deco style, the Apollo has been graced by numerous iconic musicians including The Beatles, David Bowie, Michael Jackson, Queen, and The Rolling Stones. At present, the venue is mostly used for rock/pop concerts but is also used for comedy and television shows such as X-Factor, Britain’s Got Talent and Live at the Apollo. O2 Shepherd’s Bush Empire –The Empire has been a venue for live entertainment for over 100 years. Its size and architectural structure have led to it becoming a valued venue within the industry due to its intimacy and historic reputation. Bush Hall -This independent live music and events venue boasts a rich history, having been used as a soup kitchen during WWII, and rehearsal space for greats such as The Who and Cliff Richard in the late ’50s. It has since been restored and its unique character and acoustics make it an ideal venue for everything from live music and cabaret shows, to corporate events and film shoots. The O2 arena and Wembley arena are other famous hotspots within accessibility which always have the sound echoing. Shaftesbury Theatre,this largest theatre in the west end have been presenting high quality large-scale productions for over a century. Excels in musicals while promoting Theatre of comedy extensively. This theatre has a captivating programme that ranges from experimental to traditional and musical with a number of children’s productions too. Pheonix Theatre –This venue encompasses an eclectic mix of media and arts with a variety of theatre productions, exhibitions, music and cinema. Its contemporary approach appeals to many international artists, as do its bar and restaurant. 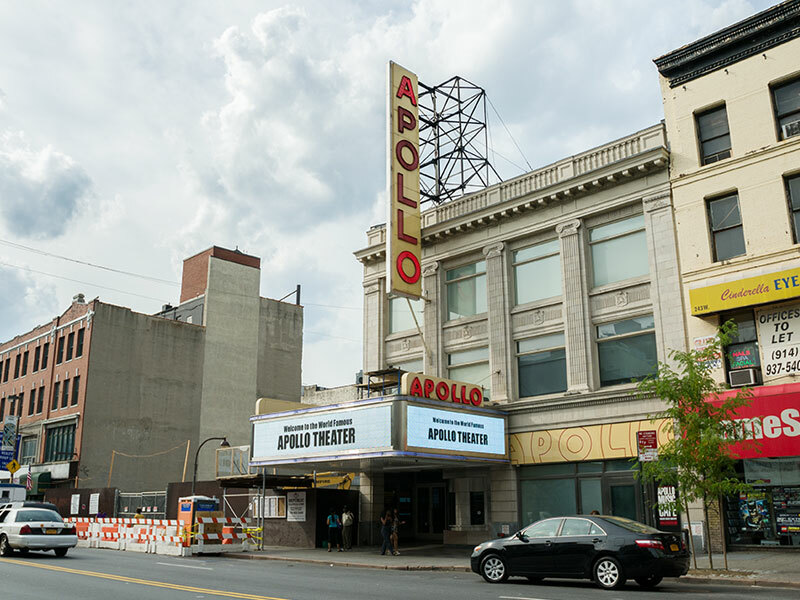 Apollo Theatre -Known for discovering and nurturing new playwrights, This Theatre is world-famous for producing witty, contemporary stories that are both provocative and entertaining. Ambassadors Theatre -Opened in 1913 the Ambassador’s Theatre features a rich history of long running shows that began with the introduction of a new genre of entertainment all the way from Paris known as the ‘intimate review’. Today the Ambassador’s Theatre is known as a small yet perfectly formed and particularly intimate venue which has been home to many a long running show, including Britain’s longest running production of The Mousetrap by Agatha Christie, which opened on 25th November 1952, until 1973 where it moved onto the larger stage of St Martin’s Theatre. Since then the theatre has featured a wide range of critically acclaimed productions. Novello Theatre , The Lyceum and Lyric are just a few others to mention to suffice the appetite of theatre goes. 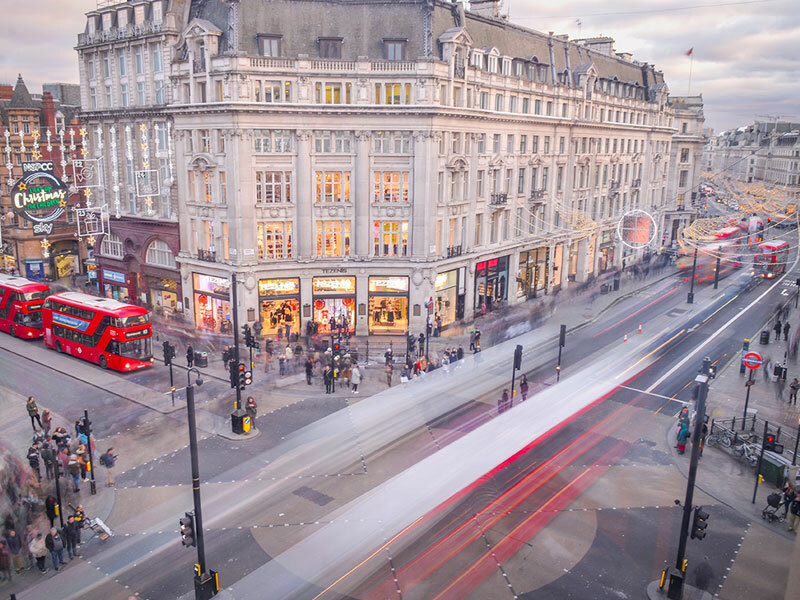 Oxford circus – London’s shopping hub, there is no other way to describe this glitzy patch of shopping bonanza, from top designer boutiques to flagship stores of high street retailers. This is not only a shopping experience worth remembering but a landmark worth cherishing. Selfridges – Founded in 1908, This flagship store on Oxford street is the second largest shop in the UK (after Harrods). This iconic building offer array of designer departments within and have a glowing feel to browse around. Westfield London – As one of Europe’s largest shopping complexes, Westfield offers over 350 stores ranging from luxury and designer goods to high street fashion, homeware, health and beauty; as well as bars and restaurants, and a multiscreen cinema. Harrods – Located in Knightsbridge, Harrods is London’s most iconic luxury department store with over 330 departments offering a wide range of products and services. Expect to find high-end clothing, jewellery, beauty, electronics, food and drink, homeware, and much more. If shopping is not to your taste, the architecture of the building is a sight not to be missed. 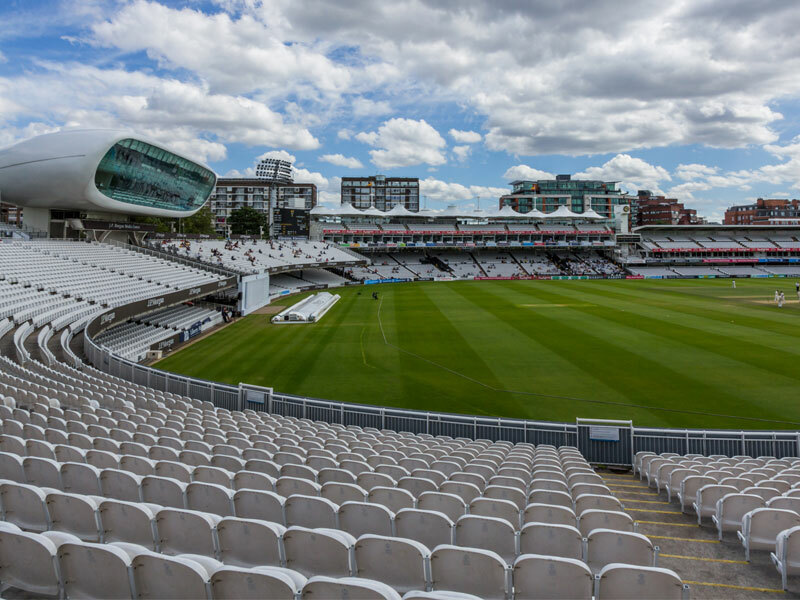 Lords cricket stadium, the iconic venue and labelled as home of cricket is within walking distance from the hotel. The home of ECB celebrated its two hundredth century in 2014. Wembley Football Club, home of England’s national football team has direct train links from the hotel, as well as Arsenal ,Fulham, Queens Park Rangers and Chelsea football clubs are easily accessible on the Underground or bus. Wimbledon Tennis Club and the Queen’s Club are also within reach using public transport. Seymour Leisure Centre – Whatever your preferred activity, you’re sure to found it at Seymour Leisure centre. Ranging from swimming to rock climbing, badminton to basketball, they have it covered. Pre-bookings required. Regents Park this beautiful landscape is 2 minutes’ walk from the hotel and is ideal for guests who wish to explore the outdoors locally . Other attractive parks located nearby are Hyde Park, Green park and St James park. Park Avenue Baker Street is situated less than 15 minutes’ from London Bridge and the many riverside pubs that look onto the Thames. 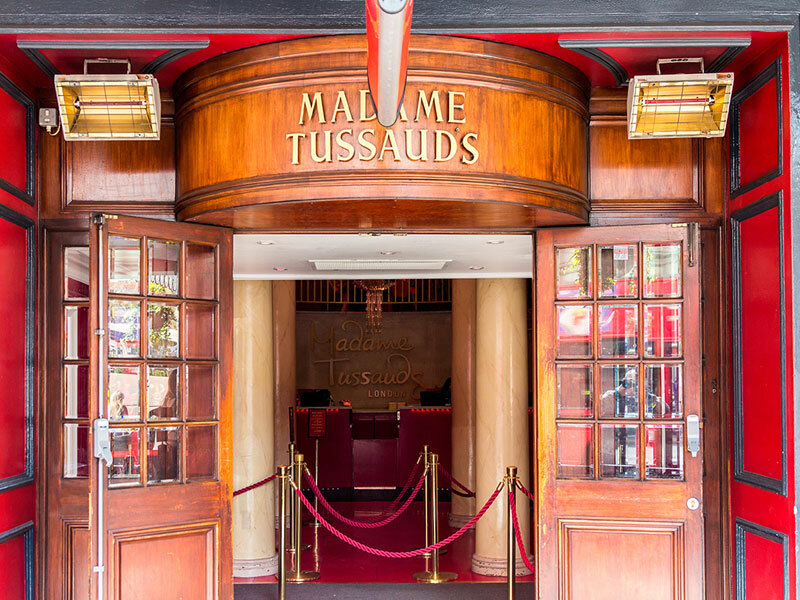 Madame Tussauds London, the museum chain for life-size wax replicas of famous celebrities and historic icons in themed galleries. The focal hub of wax artistry. Just 5 minutes walk from the hotel awaits this experience of art of highest calibre and exclusivity. The great Sherlock Holmes museum is within walking distance of the hotel and offers a thorough insight into the life of a marvel. The London Eye, Big Ben and Houses of Parliament are located in Westminster, a 10 minute Underground ride away from Baker street. Buckingham Palace can be reached from Hyde Park Corner, a 20 minute journey away via the Underground; and Kensington Palace is accessible too. South Kensington, a mere 25 minutes away is home to the Natural History Museum, Science Museum and Victoria & Albert Museum. 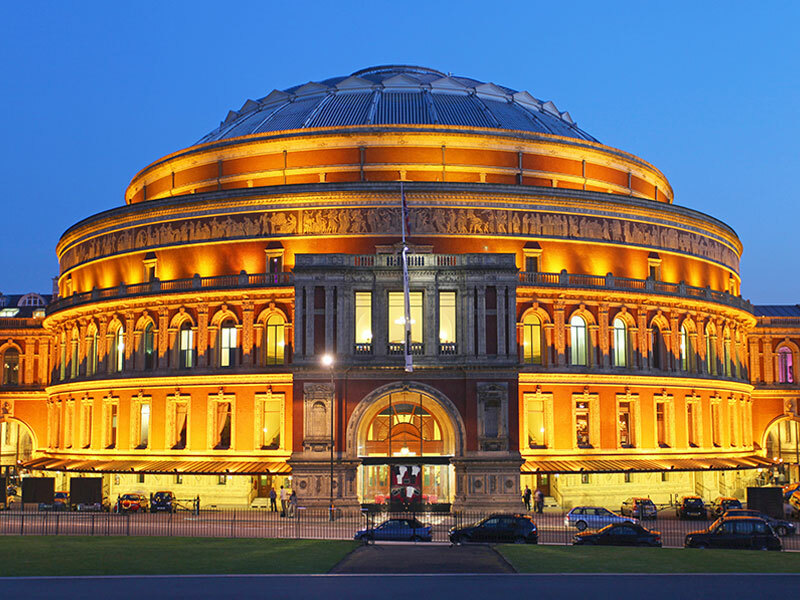 The Royal Albert hall is within easy transport reach and hosts a number of events all year round. The open Air theatre at Regents Park, provides an alternative approach to screening. 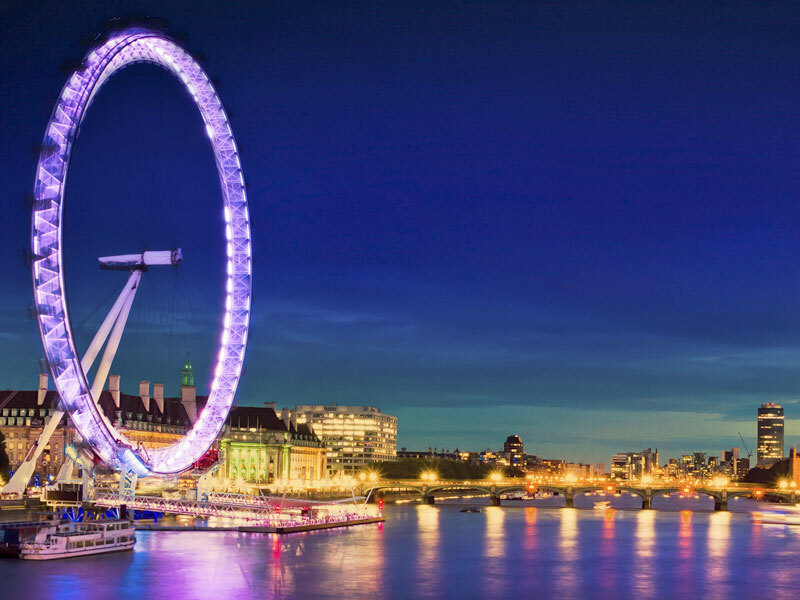 Alternatively, you can effortlessly travel into the centre of London and wander around the ample monuments London has to offer on every nook and corner.